God’s Given Us a Big Dream to Help Leprosy Patients! In 2003, my friend, Anil Kumar, and I founded Embrace a Village. 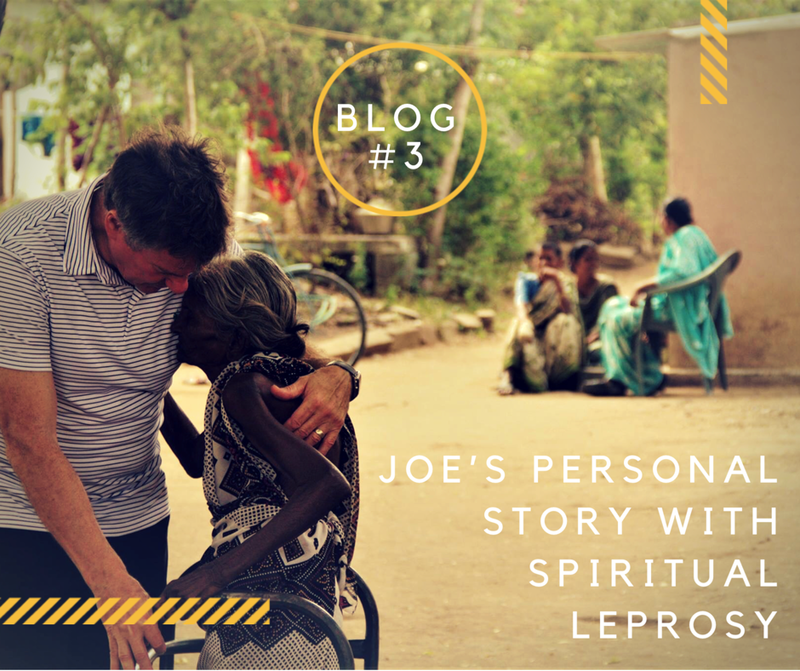 Our dream was to help eradicate leprosy and bring the gospel to those affected by the disease. It’s incredible to us how far God has taken that dream. We only have a team of fifty dedicated staff, yet we minister to nearly thirty-five hundred leprosy patients year in, year out. We administer medicine, bind wounds, and provide for surgeries. We’ve established a rehabilitation and hospice center in Coimbatore, India. There, we care for those who can’t care for themselves. We provide food, make custom shoes for patients, and mentor colony children in our After-School Program. But EAV as at a crossroad. 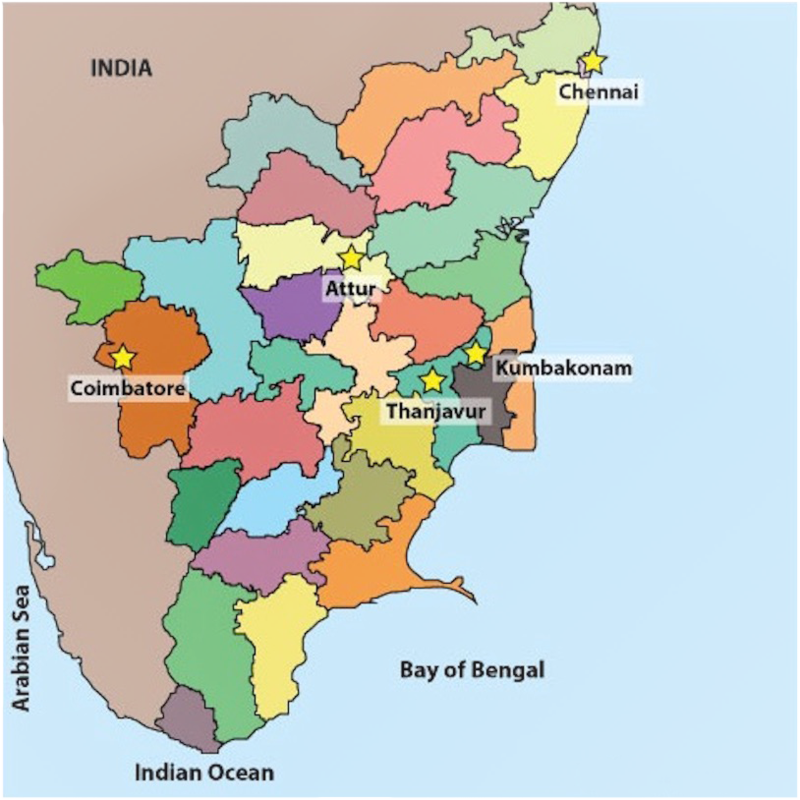 The need in our state of Tamil Nadu (TN), India, is growing in ways we’ve never seen before. And our neighboring states need help too. We believe God has given us a really big vision for the future. There is a concerning rise in the number of leprosy cases in our state and much debate on how the Indian government has handled the disease. Many believe their actions—or lack of them—have led to an increase in infection. Regardless, the government has begun a more intensive screening campaign. In July alone, two hundred forty-one new cases were found in a small part of TN. This is unconscionable for a curable disease. Though there are screenings for students, the government can only do so much. Embrace a Village, however, is there. We’re out in the communities, talking to people, learning about new cases, and bringing life-saving treatment and education. Our challenge is in retooling our ministry to help people outside of the colonies. Our current hospice and rehab center is a model of excellence both in care for the sick and in sharing God’s love. Everyone who comes ends up feeling like they’ve found their family, like they’ve found “home”. One hundred percent of them give their lives to Jesus. For a long time, leprosy was an “old person’s disease”. No longer. Though we still have many elderly patients to care for, there is a rise in young people who need our help. They will recover from the disease but may never recover from the stigma attached to it. Besides giving round-the-clock medical care, we’re growing our ability to lift people out of their situation. On our facility’s campus, we’re creating a small farm with a garden, chickens, rabbits, and even a tilapia pool. And we provide supplies for patients to make soap they can sell. We plan to finish expanding our facility. Then, we want to use it as a model for more centers throughout Tamil Nadu and surrounding states. Our After-School program provides education, food, computers, and mentoring for children in the colonies. 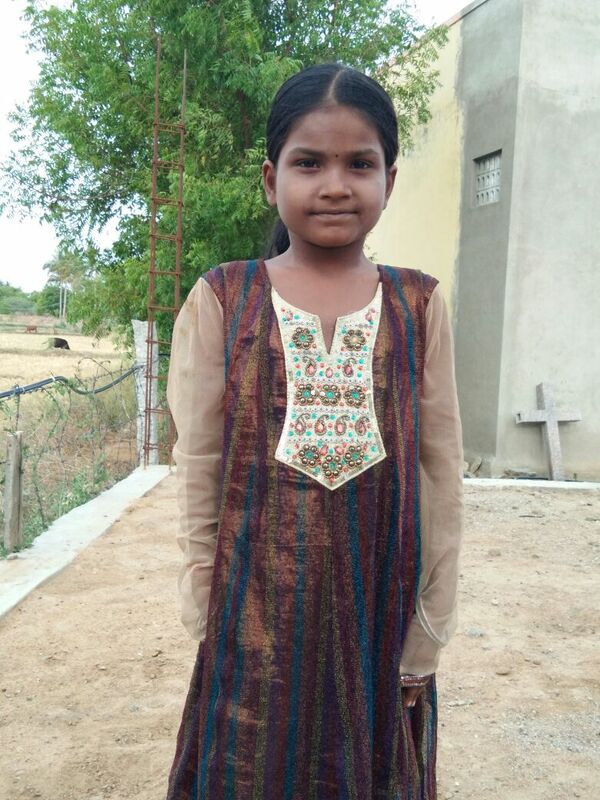 One eight-year-old, Pavithra, is the daughter of two leprosy sufferers. Her parents are struggling to take care of her. At school, she’s shunned by her classmates because of the disease. However, at our After-School program, she’s accepted. She gets a meal (which she desperately needs), help with her studies, and attention from adults who care. Our kids learn who they are in Christ. They learn there is a life for them outside the colonies, and that God has a “future and hope” planned for them. We want to do more for more children. 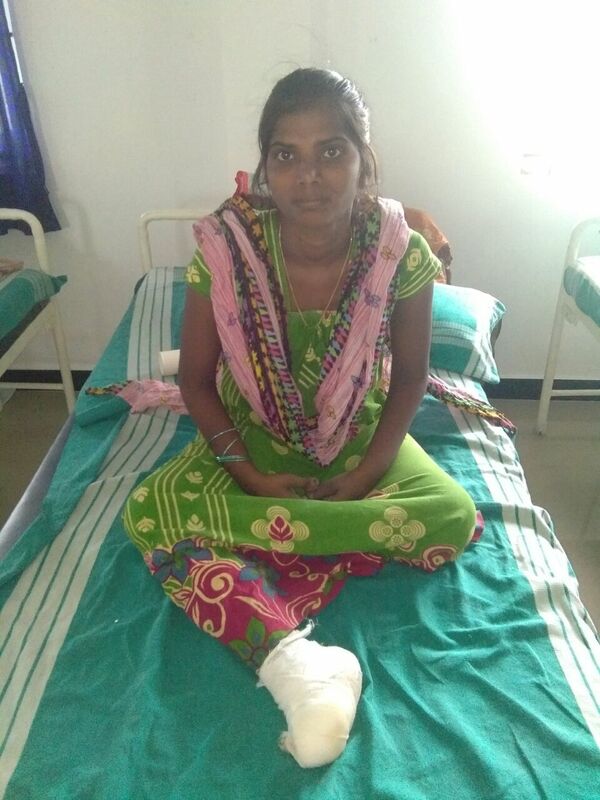 The leprosy patients of Tamil Nadu, India, need our help. So, we are thankful for every dollar you give to Embrace a Village. We use all of it for the sake of the people we serve. If you haven’t given to EAV, consider donating today. There is hope in Tamil Nadu, India. Thank you for your support.